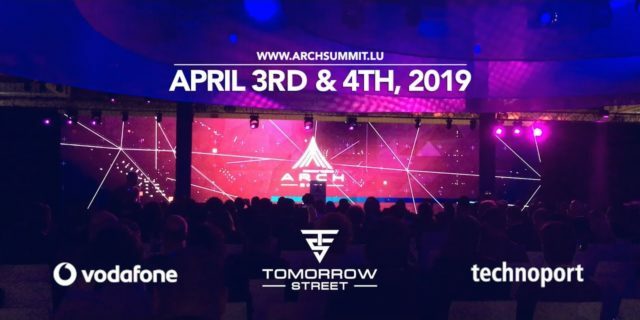 Arch Summit 2019, which takes place on 3-4 April 2019 in Luxembourg City at Luxexpo – The Box, brings together executives from Vodafone’s global network, cutting edge startups, leading innovators and suppliers to one place. Arch Summit is the Vodafone premier event for connecting tech companies with corporate decision-makers. 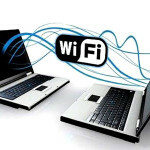 Furthermore, it is an event facilitating networking opportunities among participants and discussions related to new and emerging technologies. On Exprivia | Italtel booth – n. 9B52 – visitors can experience amazing live demonstrations!